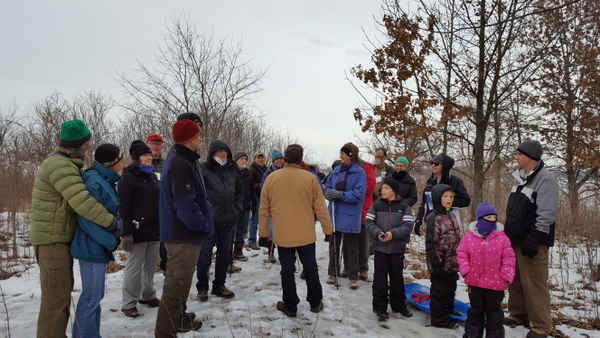 Join Groundswell for an evening snowshoe (or winter hike if snowshoeing isn't your thing) and bonfire at Patrick Marsh. We will bring the marshmallows, you bring your friends! Where: Stein Road, Sun Pairie, WI -- Right off of Hwy 151 in Sun Prairie. Take Columbus Street to Stone Quarry Road. There is a parking lot for Patrick Marsh on Stein Road parking lot at the end of the gravel road (map). This is where we will park/meet. 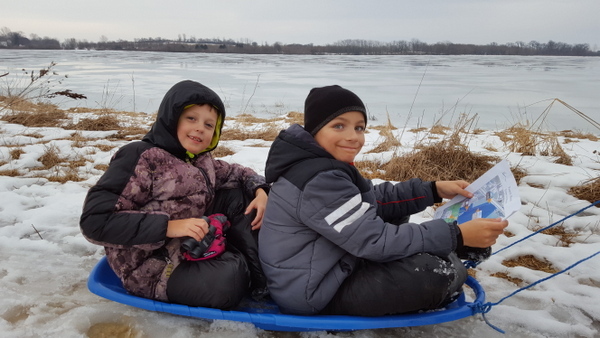 What: One hour snowshoe along un-groomed family-friendly walking trails. 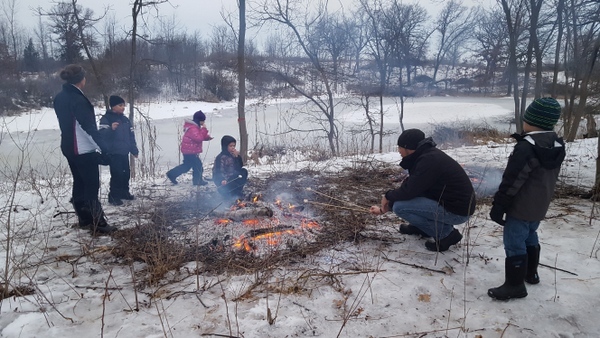 Hiking and snowshoeing at dusk, a roaring bonfire, roasted marshmallows and warm refreshments await you at our first winter hike and bonfire at Patrick Marsh east of Sun Prairie. 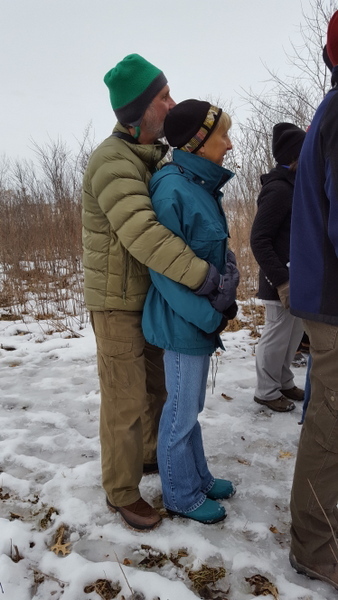 Traverse 1.5 miles of trails, with a warm beverage and snacks to be enjoyed at the end. Don't miss this opportunity to visit a place you've helped protect and enhance and meet other Groundswell supporters who share your commitment to conservation where you live.